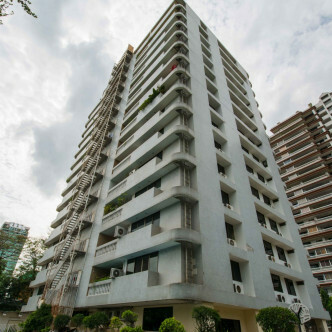 This impressive building features 26 units set on 13 floors, which means that nearly all the residents at Prem Mansion have an entire floor all to themselves. 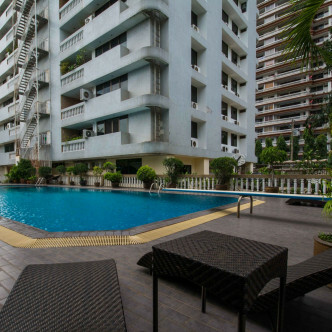 Many of the units offer panoramic views of the city from their balconies and large picture windows, while they are fully furnished in a comfortable modern style. 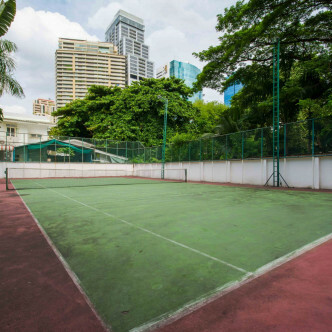 Working up a sweat on the tennis court is just one of the exciting experiences that residents of Prem Mansion will be able to take advantage of during their stay. 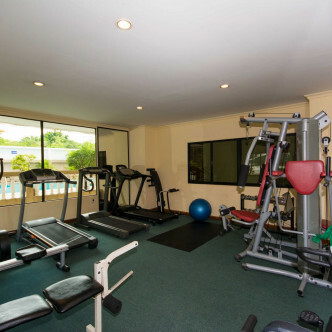 The building also comes complete with a number of other shared facilities including a large swimming pool set in a gorgeous garden. 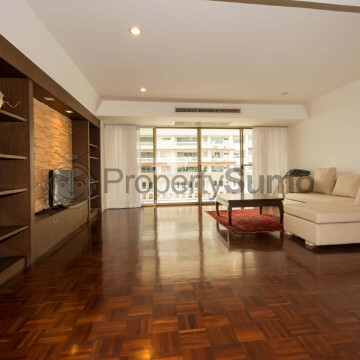 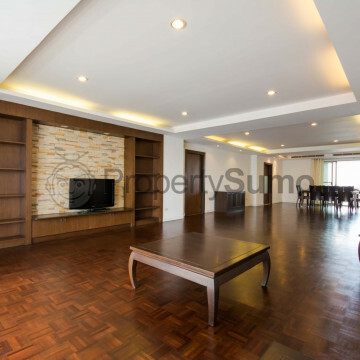 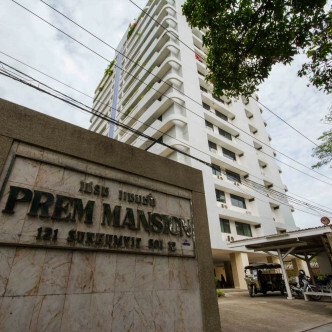 Prem Mansion occupies a desirable location in the Sukhumvit area of Bangkok. 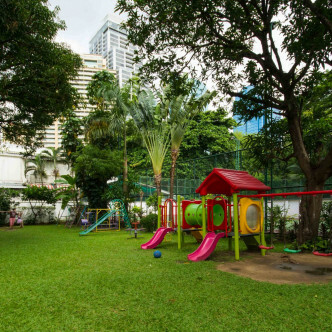 A nearby BTS station offers a fast and convenient connection to the rest of Bangkok and this system allows residents to travel all over the city in a mere matter of minutes. 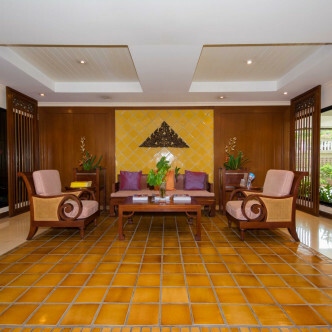 This section of the city is known for its excellent entertainment options and there are dozens of great restaurants within walking distance of Prem Mansion, as well as shops and vibrant bars.